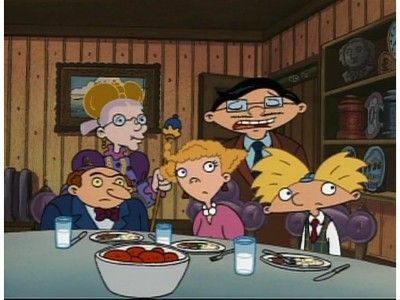 The Best Episodes of Hey Arnold! 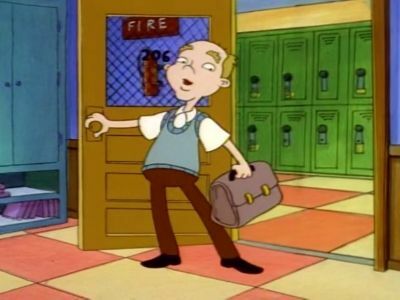 Mr. Hyunh has Arnold pretending to be his son for his new employer. Harold is suspended and will do anything to get back into school. 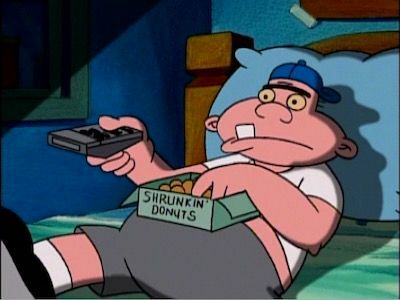 When Harold overhears Stinky and Sid saying he's fat, he go's on a cruise to lose weight, but when he comes back he is very obese. #4 - What's Opera, Arnold? 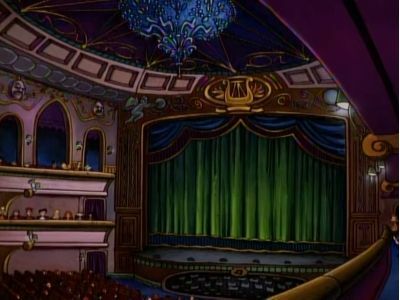 Arnold and the gang go on a class trip to the opera and have grand, musical dreams of their own. Harold is invited to Rhonda's party, though he does not want to go as he thinks nobody will dance with him. 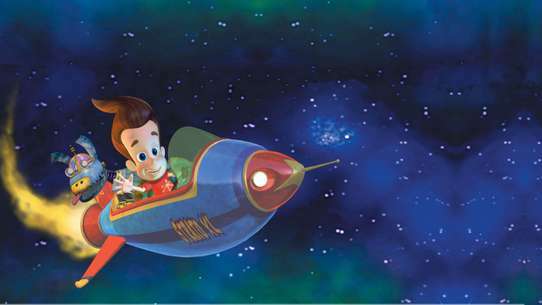 While there, he dances with and befriends the female bully, Big Patty, who also had nobody to dance with. 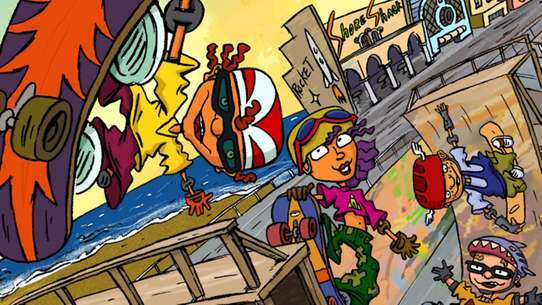 The two spend the next day together hanging out, much to the teasing of Stinky and Sid, who begin to tease him by saying he has a crush on her. 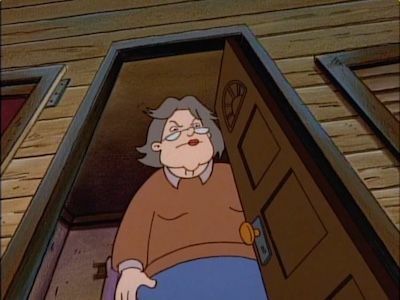 They already tease Big Patty for being "big and dumb", which upsets Harold. Arnold has to hang around with his boring and odd cousin, Arnie, but Arnold starts to get angry when Lila and Arnie fall in love with each other. Rhonda fails her eye test and has to wear glasses, a major fashion no no in her books. Immediately, she is labelled a geek and hangs out with the geeky kids. 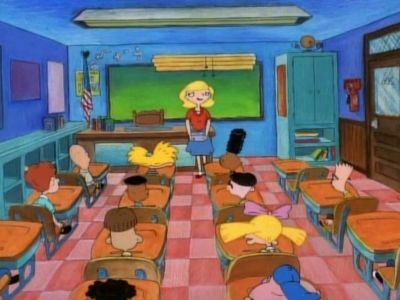 Miss Slovak is sick, and Arnold has a major crush on Miss Felter, the substitute teacher. But what will he do now that Gerald has found out that Miss Felter has a major crush on HIM? 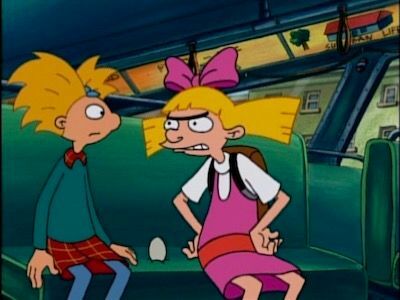 Arnold and Helga get paired up to raise an egg for school, but they end up losing it when they left it on the bus. 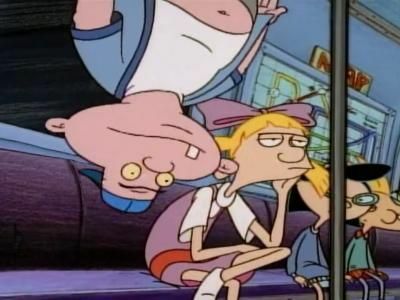 Imagine a romantic triangle between Helga, Stinky, and Arnold! 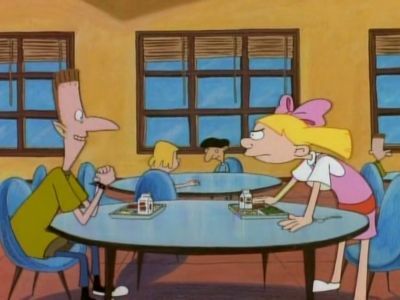 Helga hires Stinky as her boyfriend to make Arnold jealous. 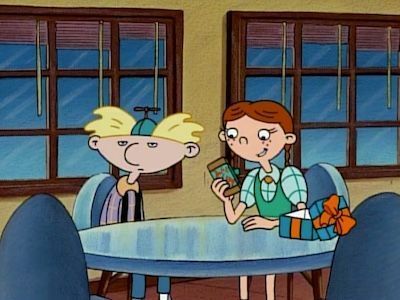 But the plan backfires, and now Stinky is getting help from Arnold to win Helga back! 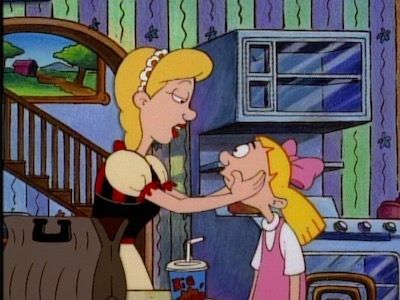 Big Bob and Miriam hire a Nanny around the house, but she's so perfect that Helga wants to get her out of there. 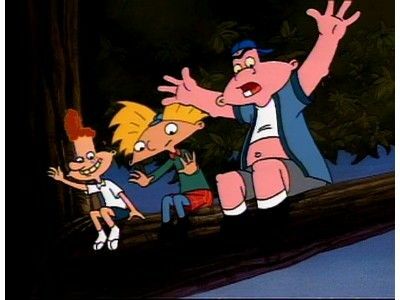 Arnold gets stuck in a tree with Harold and Eugene. 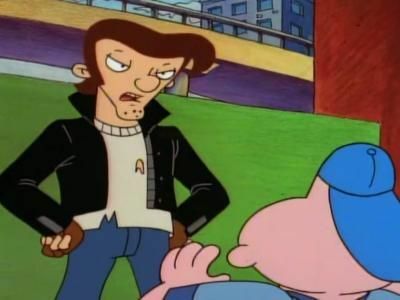 Eugene wants to ride with the gang, but they all think he's a jinx and won't go with him. 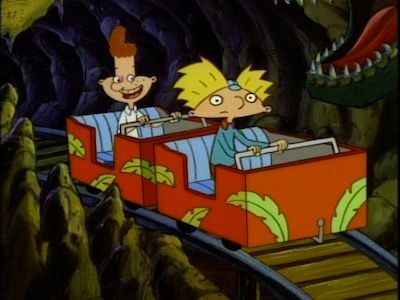 Arnold decides to break the cycle of pain and rides with Eugene, but they get stuck. 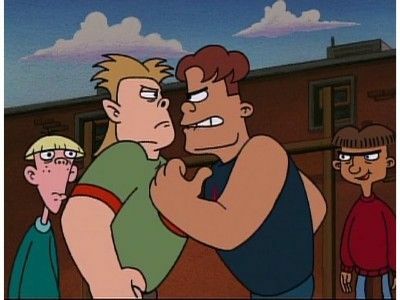 The kids must face two bullies when a new kid, Ludwig, returns and wants the vacant lot for himself. 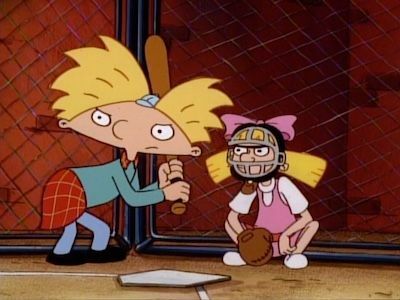 Arnold becomes a hot (and dangerous) hitter. He keeps injuring people everytime he swings the bat. Afraid of hurting more people, Arnold refuses to play ball. 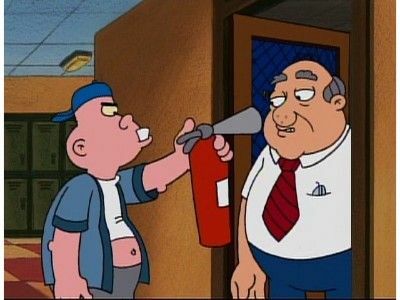 Mickey Kaline helps him out. 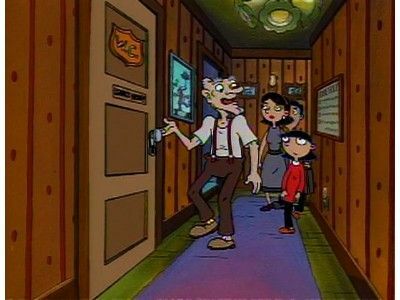 Olga brings home her surprise fiancee who wins everyone over except Helga. 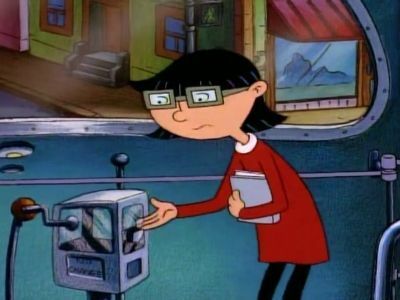 Arnold has to do a book report, and he decides to do it on his favorite author, Agitha Cawfield, but he sees her bad side when she is very crabby & rude to him. Rhonda's family goes broke and they move into the boarding house. When the kids make their new teacher, Mr. Simmons, quit his job; the replacement makes them realize what they lost. 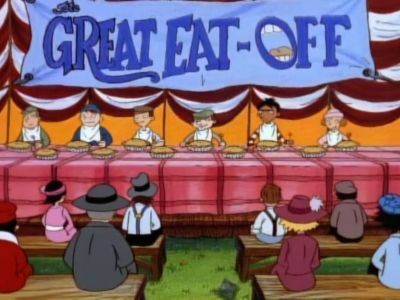 Arnold follows in his Grandpa's footsteps and competes in the annual block party eating contest. After much munching Old Football Head goes stomach to stomach with eating legend Seymour 'The Disposal'. 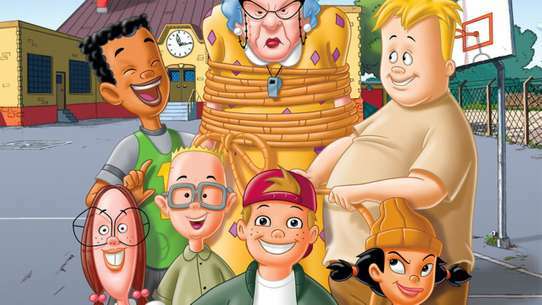 Grandpa, Arnold, and Gerald are all going on an old fashioned camping trip... until Big Bob, Helga, and Phoebe show up with luxurious camping equipment. 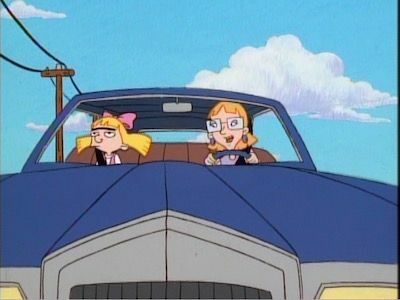 Helga and Miriam get stuck on the road together with no money. They get to know one another and Miriam saves the day when she wins a mechanical bull-riding competition. Gerald has his tonsils removed before a big concert and must come to grips with the fact that his voice has changed. 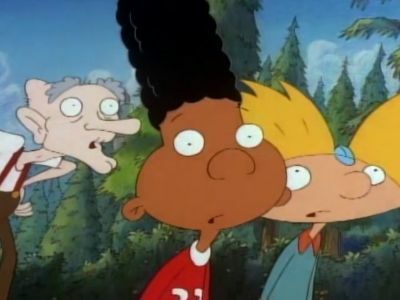 An older cool guy befriends Arnold, but Arnold realizes that he is really a shoplifter. Everyone decides to take the subway home, but disaster strikes when they find themselves trapped in it.